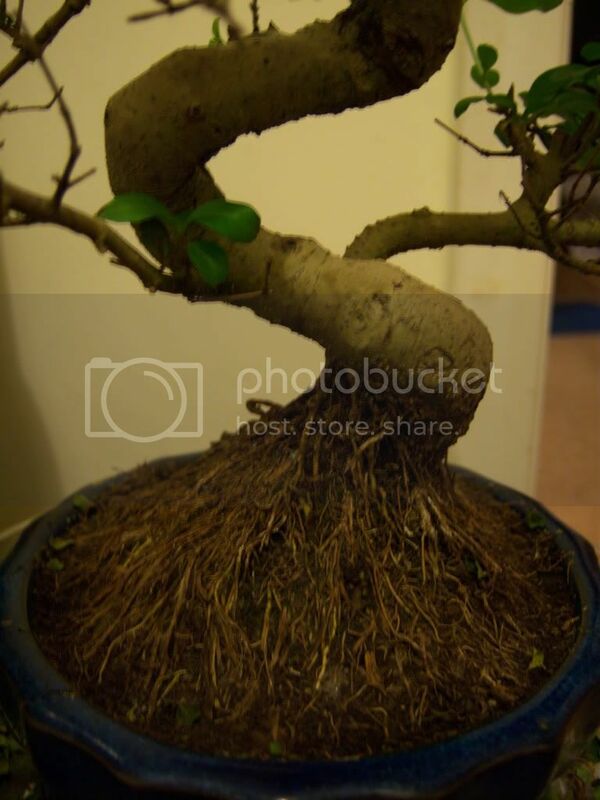 I'm new to Bonsai and would appreciate some help. best to look after it, firstly, does anyone know what kind of tree it is? Will upload some pictures after this post. not saturating the tree but watering the base with about half a cup full. 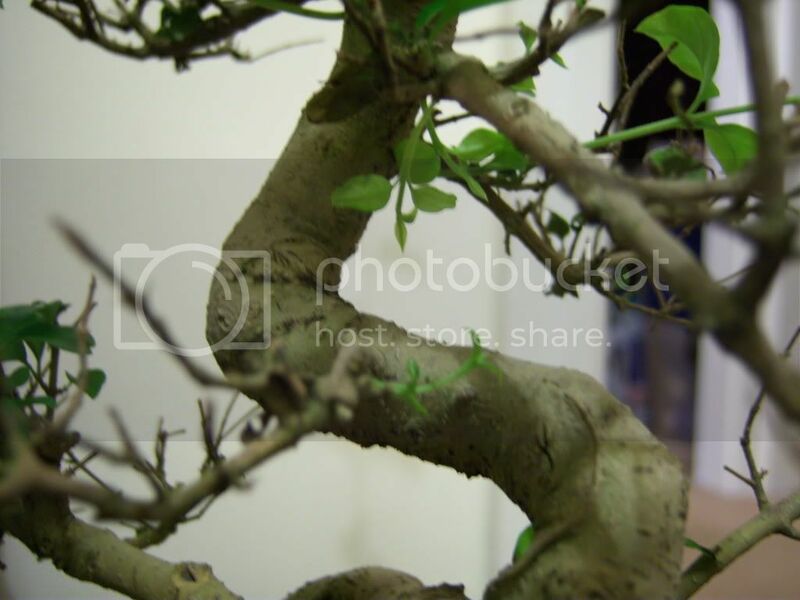 It started to bloom with fresh new growth (picture) and was putting the tree on a stool by the window which gets the most light throughout the day. I was also spraying mist onto the leaves every other evening. the soil feels, again this is going off what the sites I've been on have said. want to damage the tree in the process. 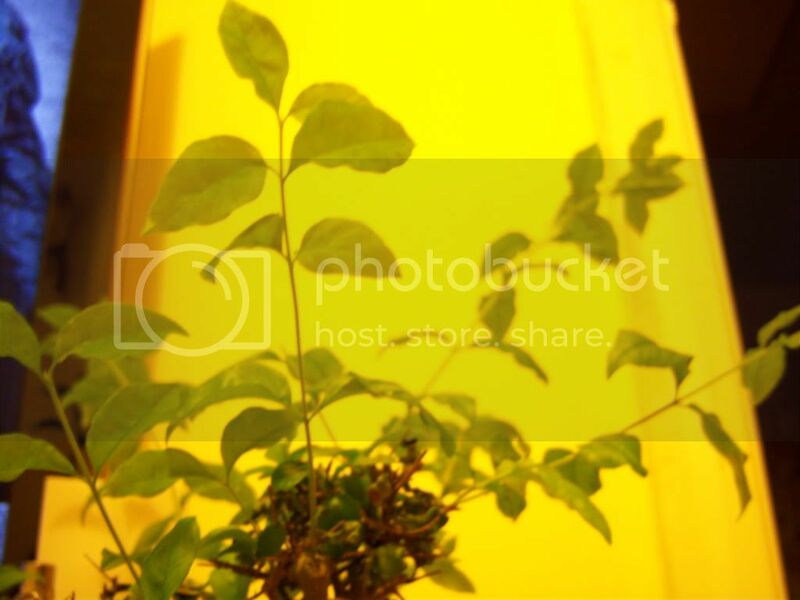 would very much love it to flourish and remain healthy. Last edited by markdbruce on Thu Feb 24, 2011 6:42 pm, edited 1 time in total. 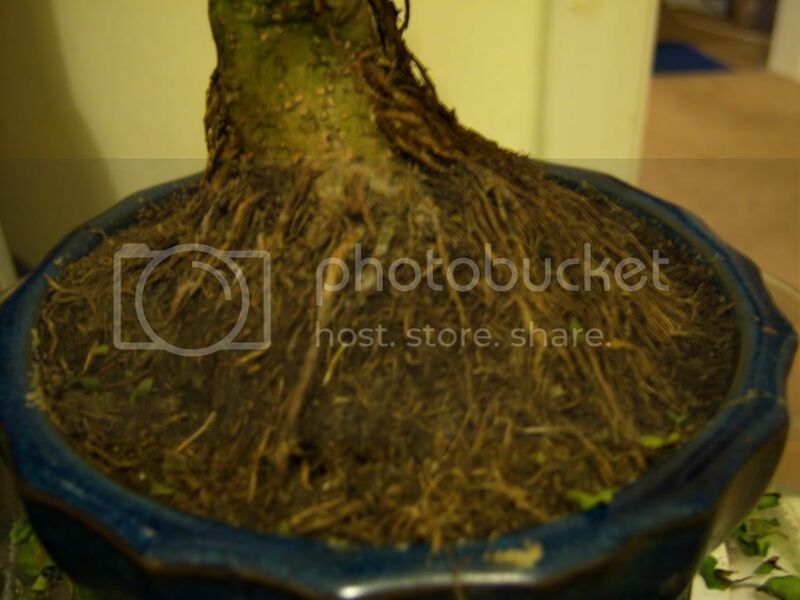 For some reason this thread has been posted in Bonsai Identification. if in the wrong section will post again. Thanks a lot for all the valuable info! I have enjoyed reading this thread and I am actually new here. I am planning to expand my garden very soon. This tree has been in other posts before but I guess I can still help. 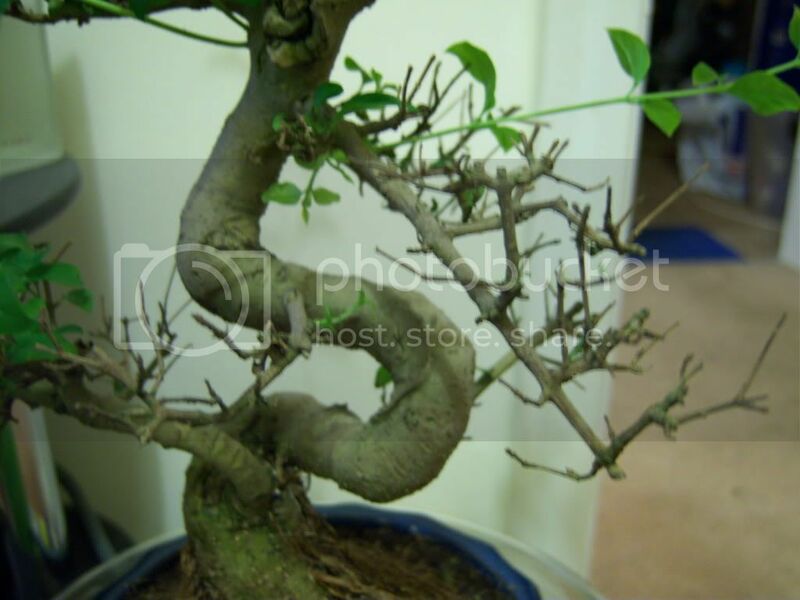 Is the tree a Chinese Elm, if so, did you give it insecticide before it started to decline? 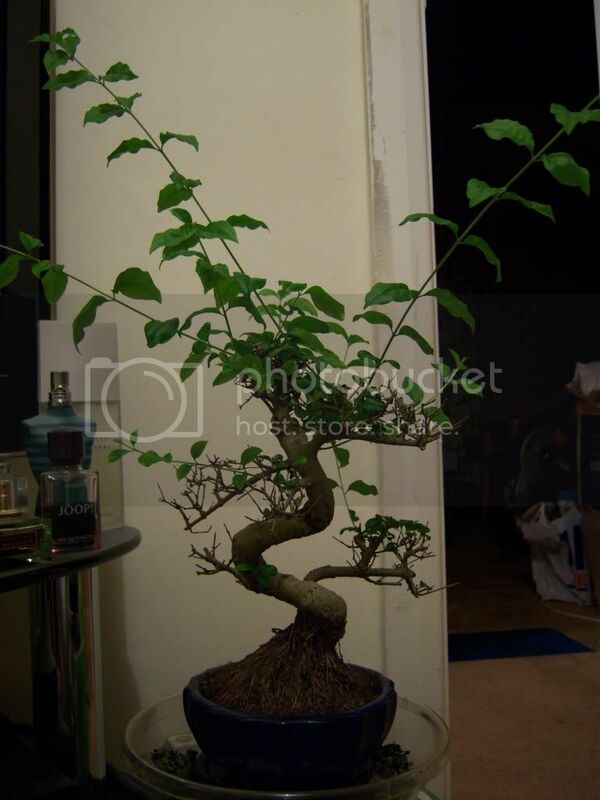 You CANNOT spray insecticide on Chinese Elms but rather use a more (somewhat) natural spray. Like soap and water.